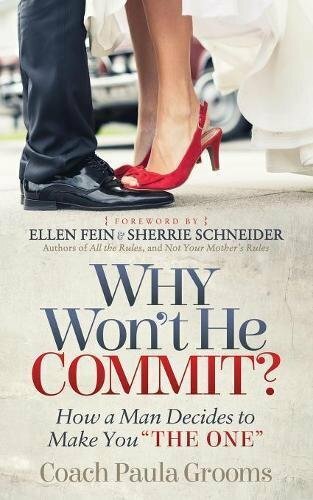 How many times have you heard a friend advise another to “dump ‘em, divorce, move-on” once betrayal is discovered? What if you don’t need to end your marriage? Despite your on a regular basis feelings of anger and pain – you know that you’re not able to surrender. You still see reasons to stay. 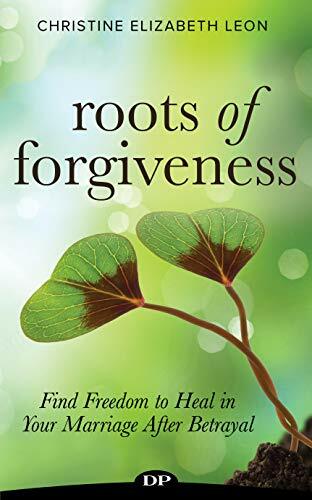 If this resonates with you, roots of forgiveness is written for you. Certified Life and Relationship Coach Christine Elizabeth Leon guides you through eight elements to ignite healing in your relationship. 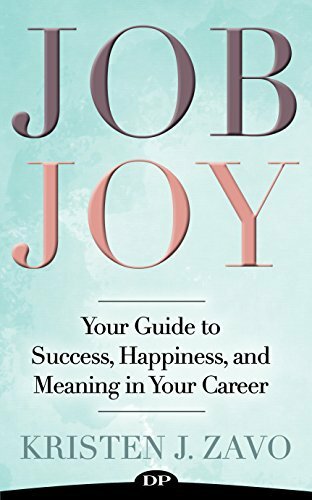 She created these steps by learning from her own personal journey, her background in psychology, and her life-coaching practice. How you and your marriage will never be the same…and why that’s a very good thing! Are you able to begin healing your heart? Are you able to envision yourself healing the heart of your marriage after betrayal? If that is so, get your copy today!